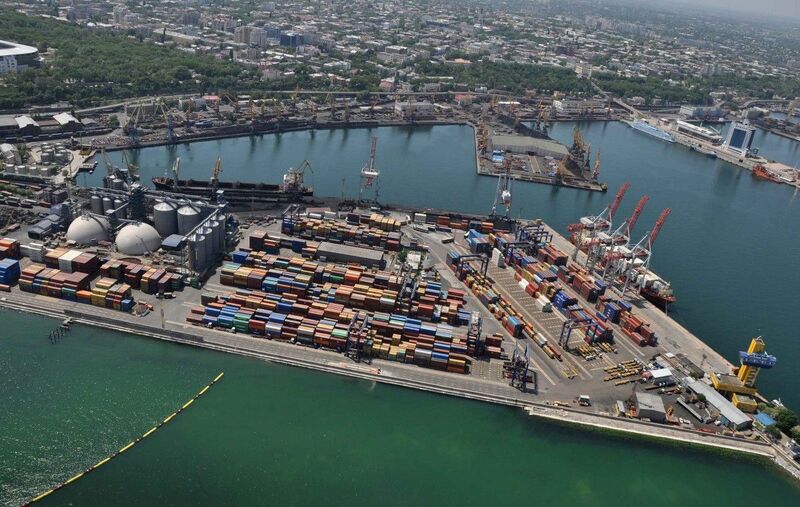 SE "Commercial Sea Port (CSP) "Chornomorsk" and Bitan Nissim & Sons Ltd company (Israel) signed a memorandum on storage facilities construction in berth rear No. 8, according to UkrAgroConsult. The document was signed during a visit of the delegation of Bitan Nissim & Sons to Chornomorsk seaport last week, reports UkrAgroConsult. Read alsoOver 43 mln tonnes of Ukrainian grain exported since July 1, 2016Potential investor's representatives included Bitan Gadi (Israel), Igor Avramenko (Canada) and Evgeniy Odegov (Ukraine), from the state stevedore – the Deputy Director for the development of SE "ICSP" Anatoly Eremenko. "CSP "Chornomorsk" operates berths No. 1, 2, 7, 8 (out of service), 9 (sections I-III out of service), 10, 21, 22, 26, 27, 28 of Chornomorsk sea port.